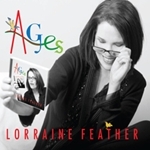 All About Jazz is celebrating Lorraine Feather's birthday today! 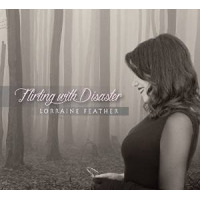 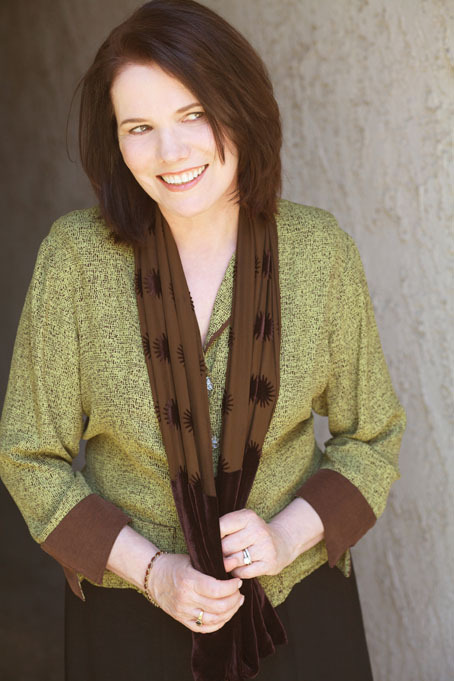 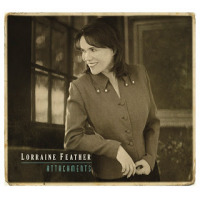 Lyricist/singer Lorraine Feather’s work has been heard on numerous records, in films and on television. 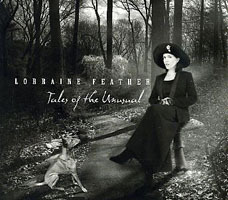 Her songs have been covered extensively by adult contemporary and jazz artists, including Phyllis Hyman, Kenny Rankin, Patti Austin, Diane Schuur and Cleo Laine. 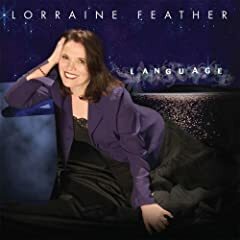 As a jazz singer, Lorraine has recorded eleven albums, three with her vocal trio Full Swing and eight as a soloist... Read more.